All are welcome to attend an Employer Panel and a Job Development Career Fair on Tuesday, November 13, 2018 from 9:00 a.m. to 2:00 p.m. at the Minneapolis Convention Center. The Minneapolis Convention Center is located at: 1301 2nd Ave S, Minneapolis, MN 55403. This event is free and open to all job searchers. Over 40 employers attending this event! The employers attending have several job openings, so bring copies of your resume and be prepared for interviews! Please dress professionally. This event is sponsored by Hennepin County Eligibility and Work Services (EWS). 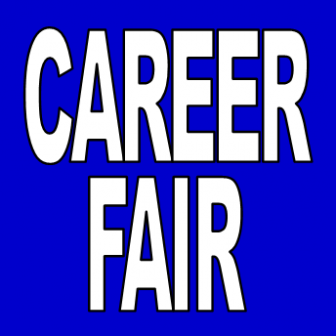 • Meet with our employer panel to learn the secrets to career fair success. Employers from three different industries will share tips, insights, and inside information, and will answer your questions to help you succeed at the career fair.